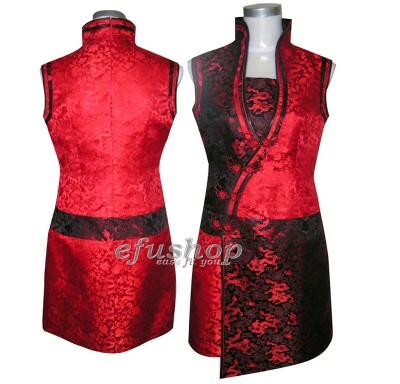 Red dragon silk brocade with black/red silk brocade combined Chinese improved cheongsam dress. Sleeveless style. Mini length. 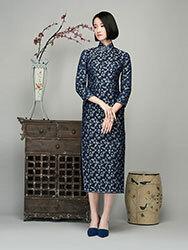 I would like to order 5 of these dresses for a wedding party. 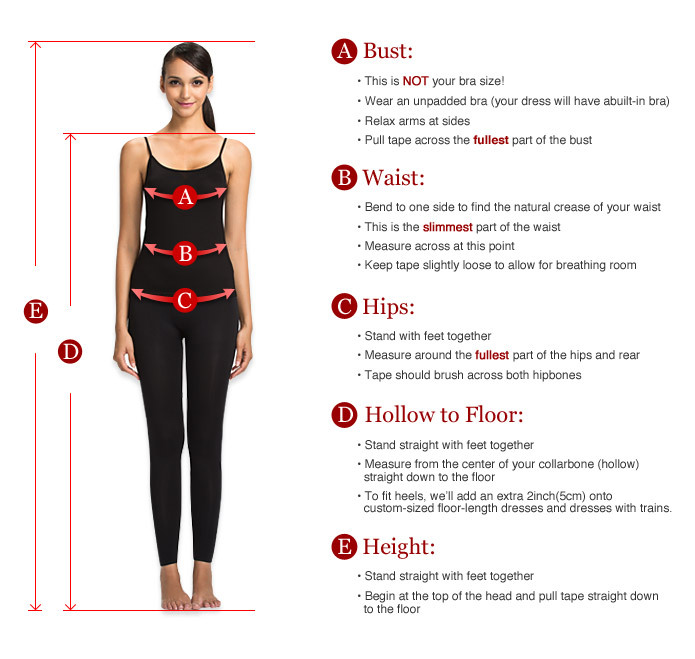 Would like to clarify which measurements are needed. 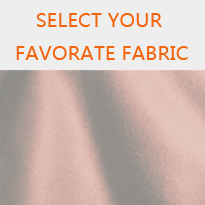 What would be cloth length? 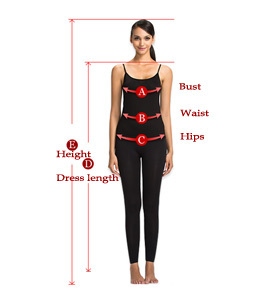 What is front and back waist length?